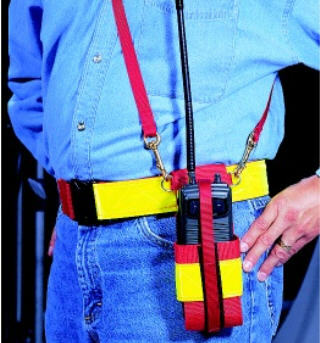 Elastic security strap with hook & loop closure holds radio in place. 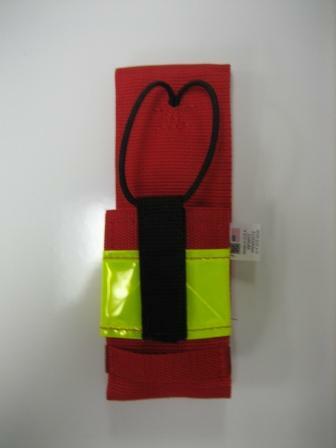 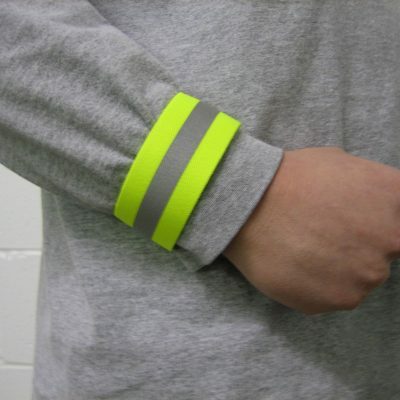 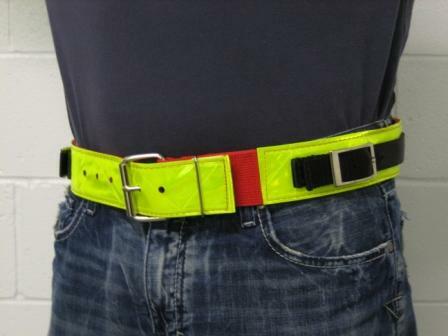 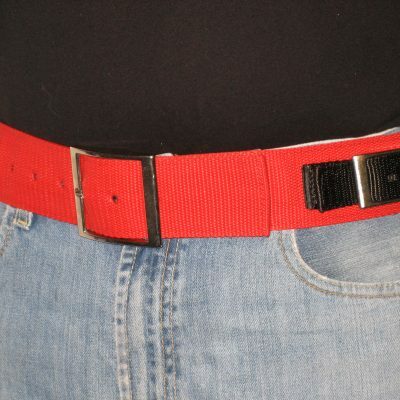 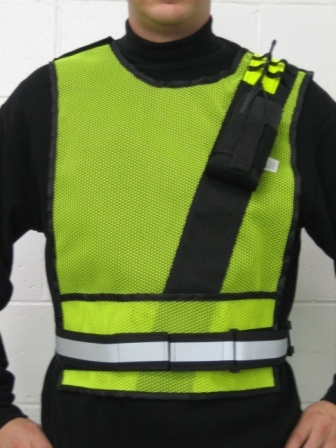 Fastens to belt with hook & loop closure plus snaps for added security. 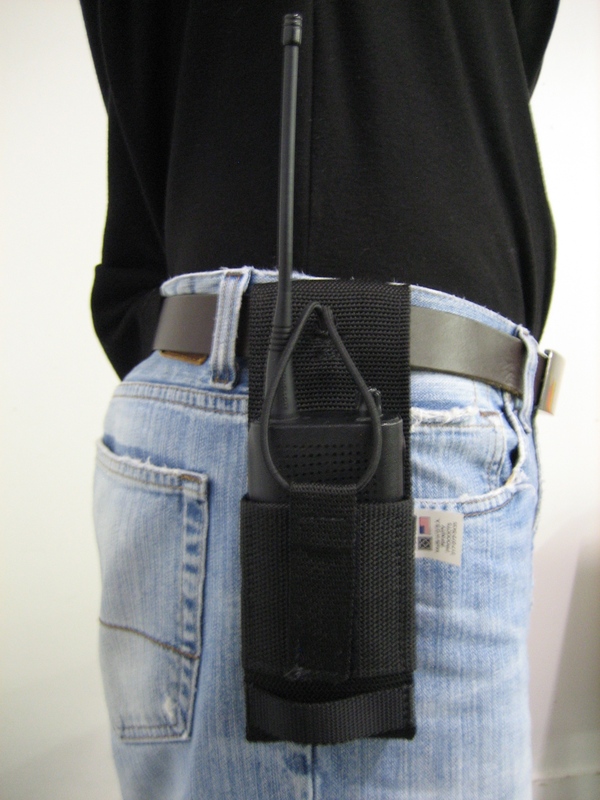 3/4″ mic strap attachment added for convenience.